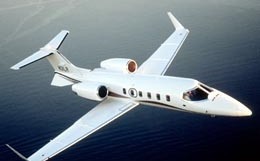 The Bombardier Learjet 31 combines the advantageous aspects of the Learjet 35 and 36's fuselage with the modern wing and delta fins of the Learjet 55. 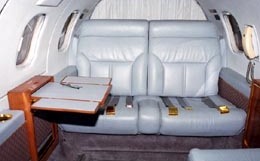 Resulting in a refreshingly fast, safe and land-steady ride, the Learjet 31 provides a comfortable and spacious cabin with plenty of baggage space and moving room. 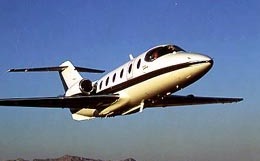 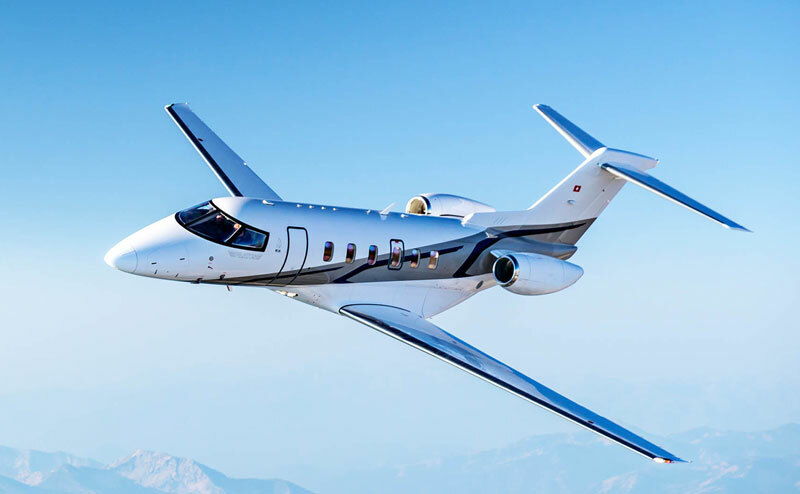 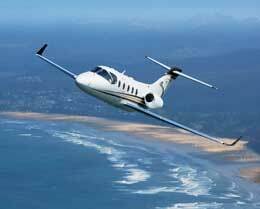 For more information about chartering, leasing or buying a Learjet 31 please contact us by calling +44-20-3874-8091 or send us an email here.